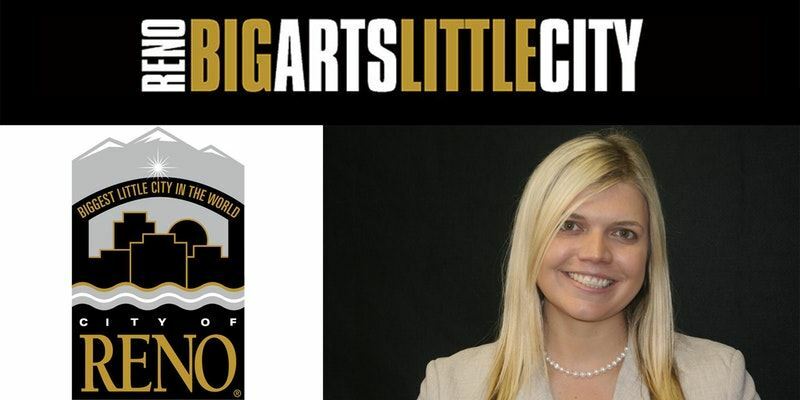 Alexis Hill manages the City of Reno’s Arts, Culture and Events Department at the City of Reno. Her background in governmental regulations, special events, and as a nonprofit leader makes her passionate about how special events and arts and culture transform cities. Hill earned her Bachelor’s degree in Political Science from Texas A&M University and her Master’s in Public Administration from UNR.